Allow your business to be more flexible, scalable and secure. WHAT ARE REMOTE DESKTOP SERVICES?A way to leverage your workloads, reduce costs and save time. Remote Desktop and RemoteApp can help businesses reduce costs and save time. In a few words, Remote Desktop enables you to connect to a session-based desktop using an Internet connection from virtually any computer, tablet, or smartphone. 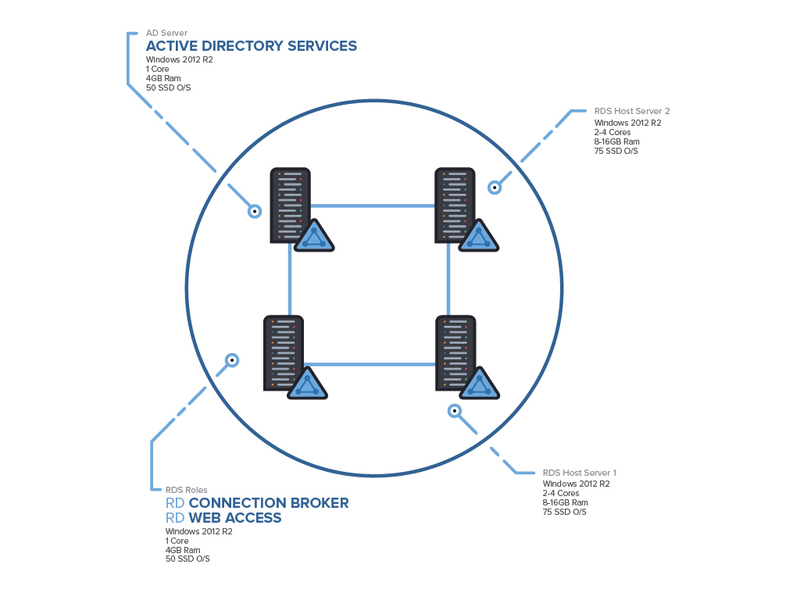 The computer you access is located on a cloud server, in your provider’s datacenter. You can install multiple desktops on one cloud server to reduce your management tasks and improve your efficiency. Ready to work, from anywhere, on any device! Allow your employees to work from anywhere, on any device. Just install the Remote Desktop client or use a web browser from a PC, Mac, tablet or smartphone. Adapt to any situation without any delay or extra spending. It’s an easy-to-manage solution for SMBs faced with a fluctuating workforce or business situation. It takes only minutes to provide desktops and applications for new users. Save money by paying only for what you use, when you use it! 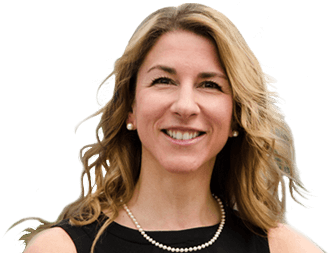 Extend the lifecycle of your IT assets. Because all the processing occurs at the server end, your desktops are acting as terminals and don’t need extra resources. Leverage all the power of Performance Cloud. Our high-class servers, CPUs, RAM, and storage provide outstanding performance. 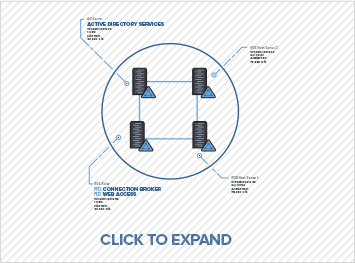 Build your virtual desktop infrastructure confidently. 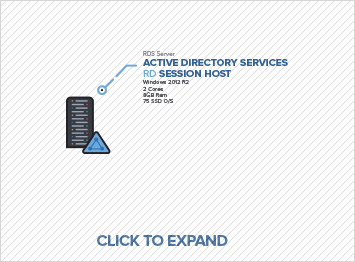 Remote Desktop Session Host (RD Session Host) enables a server to host RemoteApp programs or session-based desktops. Sizing for your Remote Desktop hosts is critical and often the source of issues in projects. Remote Desktop Licensing (RD Licensing) manages the licenses required to connect to a Remote Desktop Session Host server. Remote Desktop Web Access (RD Web Access) enables users to access RemoteApp and Desktop Connections through the Start menu, or through a web browser. Remote Desktop Gateway (RD Gateway) enables authorized users to connect to RemoteApp programs, and session-based desktops on an internal corporate network from any Internet-connected device. 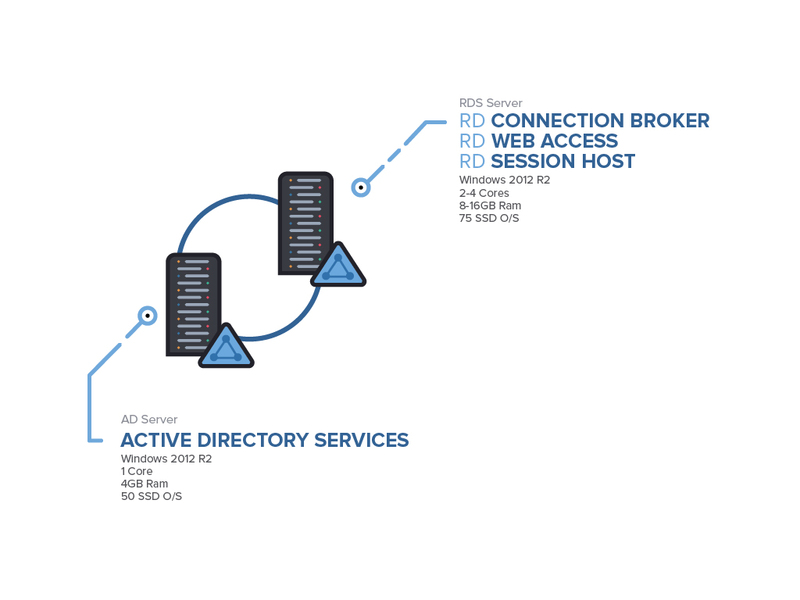 Remote Desktop Connection Broker (RD Connection Broker) enables you to evenly distribute the load among RD Session Host servers in a session collection or pooled virtual desktops in a pooled virtual desktop collection. User profile disks centrally store user and application data on a single virtual disk dedicated to one user’s profile. It is attached to the user’s session at logon and detached at logout. With this process, there is no copying of wp-content at logon or logoff. Starting from $48. 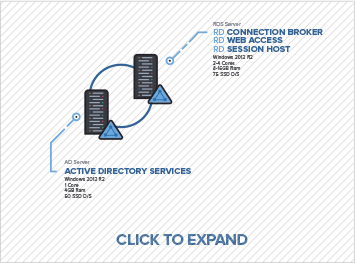 To see our recommended server configurations and prices, click here. Sample configurationsSee what you need to set up an environment for up to 5, 50 or 100 users. Performance Cloud Server costs are calculated on an hourly basis for services used and billed each month. Estimated monthly costs are calculated by multiplying the hourly rate by 730 hours. Minimum amount of storage is 50GB. When activated in Cumulus, Managed Services are applied to all servers assigned to an organization, with a minimum cost of $125/mo/org. A 30-day notice is required for cancellation. Hourly unit prices are valid for a 30-day period. RemoteApp makes it possible to access applications that are installed on a cloud server from an end-user device using Remote Desktop Services (RDS). These applications, referred to as RemoteApp programs, execute in the server but appear as if they are running on the device. Instead of being presented to the user in the desktop of the RD Session Host, the RemoteApp program is integrated with the client’s desktop. The RemoteApp program runs in its own resizable window and can be dragged between multiple monitors. It also has its own entry in the taskbar. 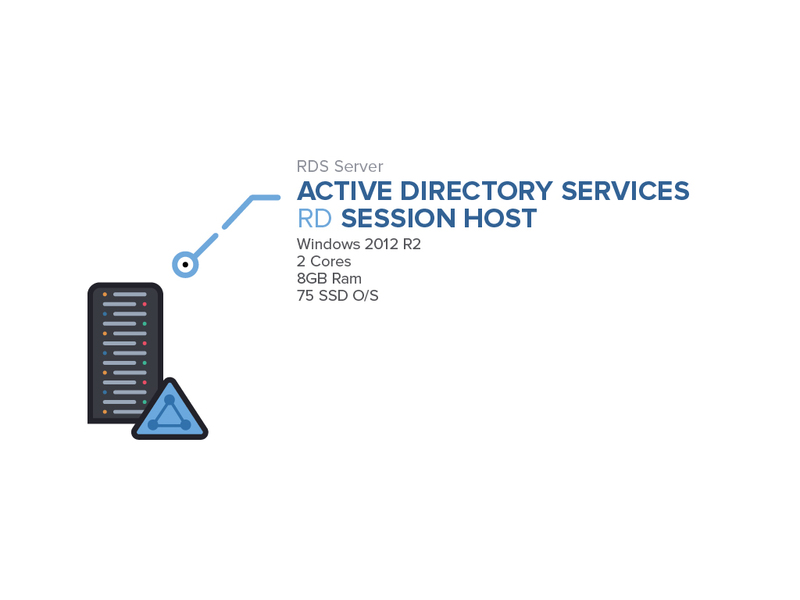 READY TO SET YOUR REMOTE DESKTOP SERVICES?